The Biju Janata Dal is unlikely to participate in the "united opposition rally" in Kolkata in pursuance of its policy of keeping equal distance from both the BJP and the Congress, a BJD leader said Friday. The mega rally is being organised by TMC president and West Bengal Chief Minister Mamata Banerjee on Saturday to show opposition unity ahead of the crucial general election this year. "The BJD has been maintaining equal distance from both the BJP and the Congress since 2009. Therefore, it is not possible for the regional party to join the united opposition rally tomorrow," BJD spokesman P K Deb told PTI. 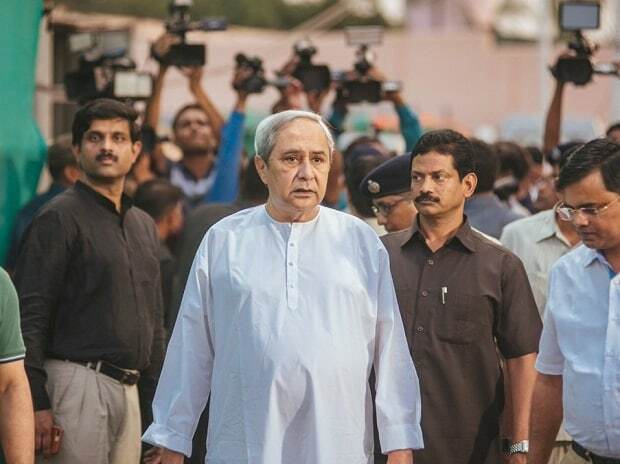 Patnaik had made it clear that the BJD will not be a part of the Mahagathbandhan, a national level alliance against the BJP-led government at the Centre. BJD's political stance holds significance as Odisha, where they are in power since 2000, sends 21 members to Lok Sabha. In December, Patnaik met Telangana Chief Minister and TRS president K Chandrashekar Rao, who is trying to bring all regional parties together. Rao's agenda is to unite all non-Congress and non-BJP parties. "We are state parties and BJD is maintaining equal distance from both the Congress and BJP," Patnaik had said after meeting Rao. The Telangana chief minister had also met his West Bengal counterpart Mamata Banejree a day after meeting Patnaik.